Market & Kickoff Your Event With Advertising T-shirts: We have new promotional t-shirts galore of all kinds now for your logo! We updated all of our apparel to bring the latest and greatest styles for everyone of all ages! Promotional t-shirts are awesome in every way! They’re cool, colorful, comfortable and advertise what we like in the world! Advertising t-shirts are the first thing you probably think of for promoting an event, summer activity, sport, school and more right? Yes it’s true! When a major event is going on at your school or a big game is coming up, their will be free handouts or t-shirt sales for the event and everybody stands in line to get one. If we didn’t have custom t-shirts the world wouldn’t market all around! It’s defiantly the first thing we see among the crowds. 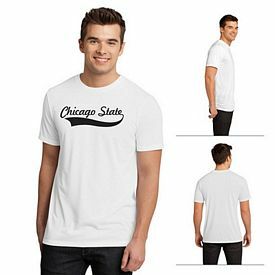 Here at The Executive Advertising our new personalized t-shirts on our website are shown to show you how great your logo can look on any brand you decide. Tons of new choices, colors and styles for all your marketing needs! Your event, campaign, sport or any activity you’re trying to advertise, will get the attention of everyone with promo t-shirts. If you want that fun and fantastic way to advertise your business this summer or anytime, then let us know how to design your company t-shirts! You don’t have to spend a lot of money to make your business known and get them talking, because I guarantee you everyone loves t-shirts and will wear them! So consider getting t-shirts imprinted and handout some for summer giveaways! I know I look forward to throwing on a t-shirt daily because it’s the most comfortable thing in the closet! It’ll always be a popular demand for having advertising t-shirts. A lot of events will take place this summer, such as church retreats, youth camps, family & school reunions, graduations and more, so in this case consider the most popular way to express your event and message and that’s with our custom t-shirts! Every business benefits from promotional t-shirts in order to keep their business name out there and fresh in people’s mind. Businesses such as restaurants, bars, music venues, financial, car dealers and more. If you’re stuck next time on how to advertise your business big or small, you don’t have to be with our promo t-shirts, they’re mini billboards ready to advertise for your brand! Comments Off on Personalized Coffee Mugs Make The Best Office Gifts! Personalized Mugs and Promotional Drinkware: Coffee mugs that are personalized with the business name are perfect advertisement giveaways. The Executive Advertising has just that, the best and easy ordering promotional products for your logo, literally all around! There are so many reasons to pass out a promo coffee mug. First, most of us for sure had that first cup of coffee this morning and more than likely it was in a branded mug or custom travel tumbler. And with that said, everyone passing by your car on the road, walking by you outside and even passing your desk at work will see you drink from your imprinted drinkware and who you could be advertising for! I even use my branded mug as a pen holder. It’s very useful and sits at the end of my desk for everyone to see. That is what you want for your customers, the simple things in life that make us all happy! And at The Executive we want to offer the simple products needed in making your life easier. So that’s why we have tons of new and different personalized drinkware for your brand coming in all the time! 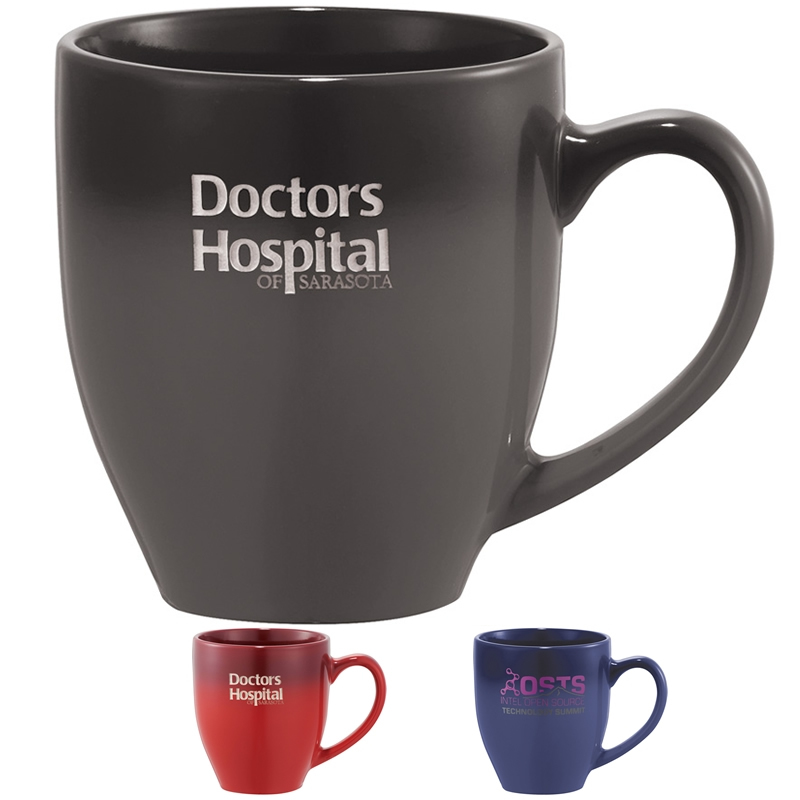 Everyone benefits from our custom drinkware such as doctor offices, dentist, car dealers, coffee shops, schools, churches and so much more! Search our new style mugs and advertising drinkware in many different colors for your logo with no set up fees. You’ll make the lasting impression among your clients if you give them a nice free gift of custom drinkware with the company logo. It’s something we defiantly all use everyday, so we guarantee the lasting impression! Have any drink you want, make a refill on your favorite drink like coffee, water, even fresh fruit fusion bottles to make your water fruity. So look no further for items to help you with all your advertising needs, get them the best giveaway from The Executive Advertising and shop our promotional coffee mugs. Looking for something to even really wow them? Stunning tumblers and cool water bottles will win them over too! Your logo is going to look fantastic on our many choices of drinkware. Having an event soon and need giveaways? We’ll have your items to you quickly, looking at the drinkware, look at our choices under the 24 hour rush service. You’ll love your 1 color free logo imprinted on our amazing products! Clients will not soon forget our products and your logo, these together will defiantly be the match made in heaven for ! Promotional Stylus Pens For Your Brand: This is one of the best items you’ll purchase this year! The perfect match to your iPad or tablet is the stylish branded promotional stylus pen. What an awesome use to this item, budget friendly of under $1 each and what a good looking pen I must say! You want to impress your new clients with a new giveaway they’ll love? Check out our personalized stylus pens for your logo. And even your employees will love this gift, this marvelous advertising pen has it’s own added feature of twist action and rubber grip for comfort, support and control.The name says it all, promotional satin stylus pen this smooth, vibrant and low cost pen is perfect for your business name. This pen is in our promotional capacitive stylus pen section and we have several other choices that your company may want to consider. They are all at a low cost and most are on the 24 hour rush service. Your business always needs pens and now with the trend of gadgets tasking over, you need our fantastic styluses to add your logo to for perfect marketing ideas! You will totally want to advertise and hand some out today for your brand! Shiny, fun and bright colors will be the perfect stand out for your name. “Be the first to Advertise” with NEW stylus pens, customized with your company logo for free and no set up fees. Put some fun in your cup holder and let your iPad make the best friend it will ever make with our custom stylus pens. Custom Real Estate Products Will Make A Mark On Clients! Comments Off on Custom Real Estate Products Will Make A Mark On Clients! Advertising Marketing Ideas For Realtor’s: Personalized real estate products will be fantastic in marketing your Realtor brand! Here at The Executive we want to help you spread your Realtor name with our promo real estate products. In doing so people are going to love the free personalized Realtor gifts with your name and your company name. So if you’re are ready to start a new advertising campaign for the new year, come here to the The Executive Advertising and see are house shaped products for your logo. We have a popular Real Estate Pinterest Board that lists all are great logo real estate products and will give you the marketing ideas you need! The housing market seems to be going strong these days on buyers looking for there perfect dream home. Help them make a lasting decision that works for them the best. Besides your friendliness and outpouring help in making this important decision, handing them something related to the sale, like our custom house shaped products will be such a generous and of course, awesome free gift that will have your Realtor name and company name, add a slogan for no additional charge, always gives a great touch. Give them the advertising house shaped coin bank, you can advertise saving money, which could be for costs in the new home that they want to accomplish it’ll be showing your top company logo at the same time. Give them the advertising house shaped coin bank, you can advertise saving money, which could be for costs in the new home that they want to accomplish it’ll be showing your top company logo at the same time. We want your campaign to go smoothly, so with saying that we offer a 24 hour rush service on several of our house shaped products with no set up fees. Are you starting out fresh in the Realtor business, you have come to the right place for your cheap advertising products. 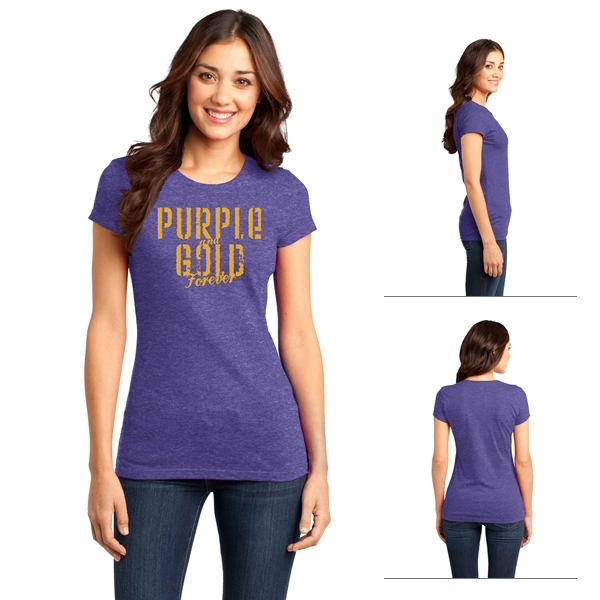 Just let us know what your 1 color free logo is and we’ll get these items to you in a flash! 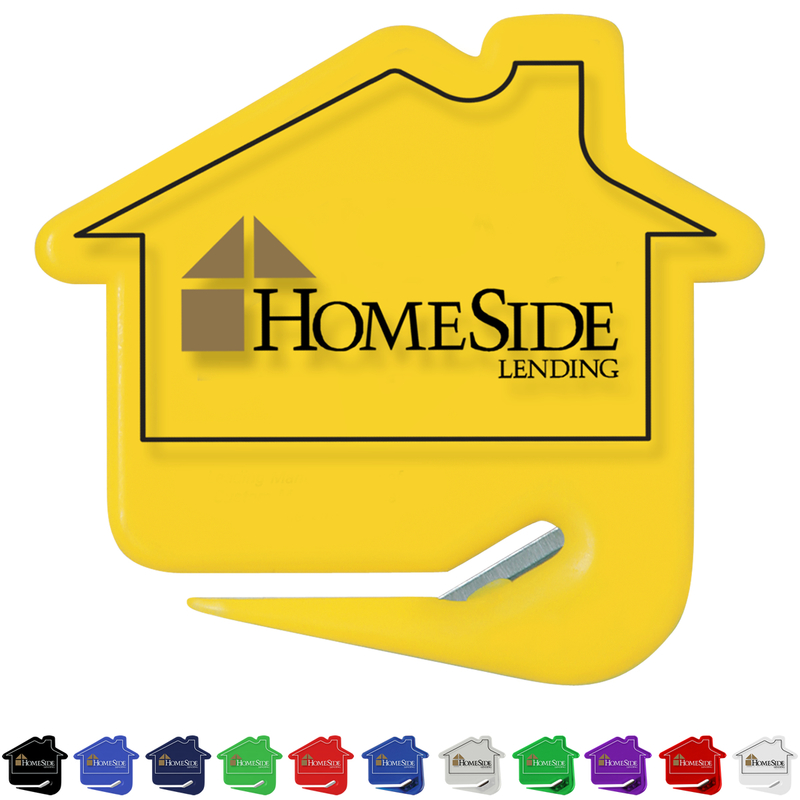 Our great promo house magnetic clips or the house zip letter openers will be perfect in handing out to your clients for these are always useful gifts and get your name out in the Realtor world. Be the Realtor they remember always, thinking of selling your home and want a Realtor to take care of the sell, you’ll remember which one to contact because of advertising real estate products your Realtor gave you from The Executive Advertising. This is a perfect time to look for the boost in sales you need, with the colder weather lurking all around, add a touch and consider handing out some free promo gifts to your recent clients and potential clients that you meet with. You’ll defiantly bring the gloom out of these winter months and get people out looking for next dream home. Have You Seen Our 2014 Promos For Your Business Yet? It’s time to think about how to start your new year off right for your business. Kicking off a new year is great but it also can mean a little slower time for some businesses for after the holidays. But here at The Executive Advertising we have fantastic promotional products to help you boost your company name and get noticed now. This is the perfect time to find the right items on a budget and get a kick start to January on getting your name around. How fantastic is this promo stress ball? Add color to your office when you add your color logo for free and no set up fees! Most of advertising promo items are on the 24 hour rush service and will get to you so quickly for all your advertising needs. We know that is the goal for most companies, gain more clients year to year, be the best in your field and leave that lasting impression. So, yes look no further, The Executive Advertising has the best customers and customers that want to buy our products for their clients. Why? Because we help with all the marketing needs and get your name and logo looking beautifully on our products to give to the people that mean the most to you. So right now we know you’re looking for useful custom products for your company. You want different styles that stand out and that leave that lasting remembrance of your company name. We have simple but special advertising gifts to make your mark on clients, like our custom coffee mugs, promo keychains, phone accessories, personalized umbrellas and of course the promo pen. Once you view our website here at teapromo, you’ll be totally convinced of our products. I’m sure with 30,000 products to view and consider, you’ll find the perfect item for your business this year! Planning an event this year? Whether you’re a small or big company our products are perfect for every type of business and campaign. And if you have any marketing questions or need ideas we are here and ready to assist you. Make this a great year and do something unique for your company logo and see the lasting results. Put Your Logo On Helpful Stress Relievers: What a great impression this handy promo product will leave behind, it’s so simple and low cost for any business to put their logo on promotional stress balls and pass out to their clients. These will be useful at almost all work places, Why? Stress of course! We all find ourselves in a stressful situation probably at least once a day! 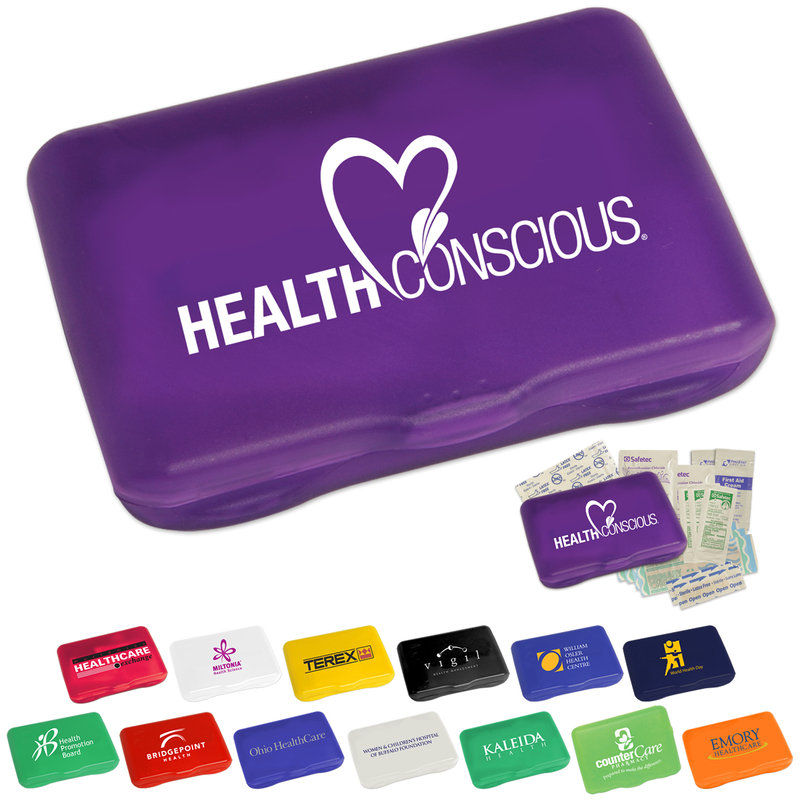 So help those gain control, take a break and squeeze to relief with promotional stress relievers. Welcome your new employee on board with a nice gesture gift of a imprinted stress ball to help them feel at ease on their first day of the job! You’ll love our shapes, designs and colors. This cool round stress ball featured is HOT selling as we speak and on sale right now for $0.59/each and when you order more than 250, you can get them for $0.49/each. And did we mention A LOT of color choices for your logo. Need a themed marketing idea to market your campaign? 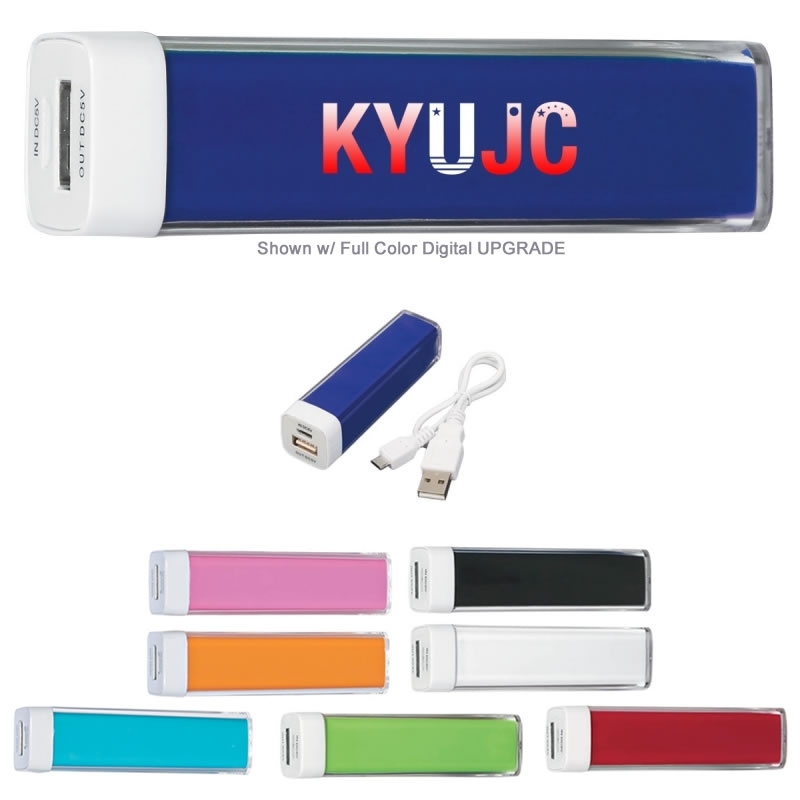 Then check out our wide range of themed custom stress relievers for all different promotions in mind. Example: School projects for teachers featuring body parts, doctors showing patients the importance of taking care of the body and even different people and their daily work occupation. Stress balls make the perfect tradeshow giveaway, Why? Cheap marketing, easy, convenient, memorable and colorful to get customers remembering where they got their special handout and the company being represented! If you want to help stress in the workplace or just make a lasting impression, then marketing with stress balls is the answer! Keep sanity in the work place between everybody and handout these to your employees, they can grab any time when feeling stressed out! Custom stress balls are quick, budget friendly, helpful, a top product used, popular and deliver to anyone fast with no set up fees! In other words a perfect product to have around! Say thank you with stress reliever gifts to all of your clients, print your business name, information and phone number on these colored balls that are on sale and pass some out to your clients the next time they stop in. They won’t forget you and will call you again and that’s truly relieving the stress on both of you. Make Guests Feel Right At Home With Our Personal Products! Comments Off on Make Guests Feel Right At Home With Our Personal Products! Advertising Hotel Needs For Traveling Guests: Many people will be traveling around the New Year, if you manage or own a hotel or resort you want to be ready at the front desk to check in your guests with personal care promos . How important is it to make your guests feel welcome and happy with their stay? It’s extremely important, at the top of your to do list! So have all the important promos that your guests will need with our personal care products with the hotel or resort name showing on the front. And of course from The Executive Advertising, because we want your logo to be what your guests always look for and remember. You’ll find that most of our Health & Personal Care Products are exactly what hotels and hotel gift shops always carry for their guests, because let’s face it, there is something we always forget when packing our luggage. And sometimes some of the things your forgot might just be for free at the check-in desk. So hand these items out with your 1 color free logo! Looking for other items that you forgot, just check out the hotel gift shop located in the same lobby with items you might need for your stay. Anything from out promo hand sanitizer to fight those germs while traveling to our personalized hair brushes so you can keep a good appearance. Offering gifts and promos to your guests is a perfect situation for everyone why? Who knows where your customers are headed next, this is how your name gets around and keeping new customers coming in the door. This is great customer service! Like, having plenty of branded mugs ready for their hot coffee & stocked logo towels waiting in their bathroom. It’s these nice and ready gestures that keep your guests coming back! We have all the perfect promos and gestures for your guests here at The Executive. Check out all of our 2014 promos for your hotel, motel & resort logo. And maybe don’t forget to hand them a promo pen with the company name as a free gift to take with them when they check out! These Custom Promos Stay Around Forever: These are just a few advertising products that we’re pretty sure that everyone uses everyday! These are some that we picked out to tell you about, but in this day and time there are so many products that we use on a day to day basis. And what makes them even more fabulous is that they are great promotional products that businesses around want you to have. They want to hand them out for free for you to remember their name always. And when you see our great custom products to choose from this year, you’ll want your logo imprinted on our promo items for your clients as well. Businesses want you to have the things that make your life complete. 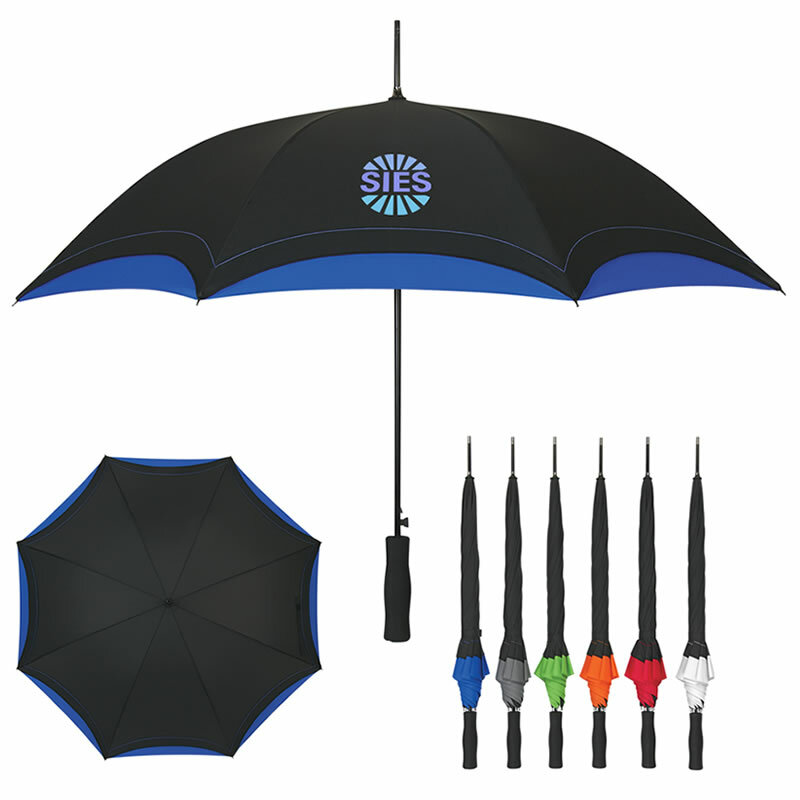 Like promo pens, imprinted umbrellas, personalized keychains and advertising water bottles, it’s what we use day to day! So imprinting these products you get what you need to make your day complete and they get there name being advertised! Make your logo stand out and see our great 2014 promos and beyond! We have over 30,000 for your company name and more on the way this year! We are excited here a The Executive Advertising to help our growing customers get the products they need this year and all the time for their growing business. Get in the minds of your customers with our advertising promos this year. You’ll get a great response the next time they call or stop in again for another purchase. Why? Because you thought of them first and gave them a free gift of something they love! Our products are perfect gifts and last forever, even after a transaction with your client! Just think about it, look around your house or office next time and just see how many logo coffee mugs, promo pens, imprinted keychains, refrigerator magnets, water bottles and maybe T-shirts you might have that are advertising a special company and logo that you’re suppose to remember always. I guarantee everybody has more than one sitting around that means something to them. So don’t let your business get stuck this year on being a great company, having new marketing ideas and giving freebies to your customers with the business logo, start here at The Executive Advertising’s special website catalog and find the perfect product for your name. Promotional Non-Woven Totes/Shopper Gift Bags: Our newest line of totes and advertising shopping bags of all kinds are here! You want your advertising name out there all the time? The new trend of promotional shopping bags will make that possible all the time! Our hot new bag choices will gain public attention every time! For every kind of sport, retail store, church, grocery and more, you will find these new gift bags to be very handy when your customers stop in. 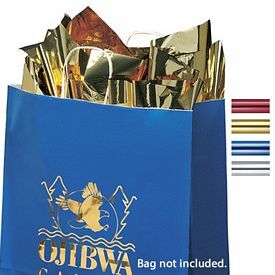 Promotional Plastic & Vinyl Bags want keepsake bag ideas for your customers? this is the perfect boutique bag! Spas, salons and beauty boutiques will gain more referrals when customers see these bags with your stylish logo on these bright & pastel colors. Custom Drawstring Bags the perfect pack it and cinch up bag! Going to the park, gym, ball practice etc…this sports cinch up bag is perfect for your sporting needs and everyday essentials. Hand these out to teammates with their winning team name! 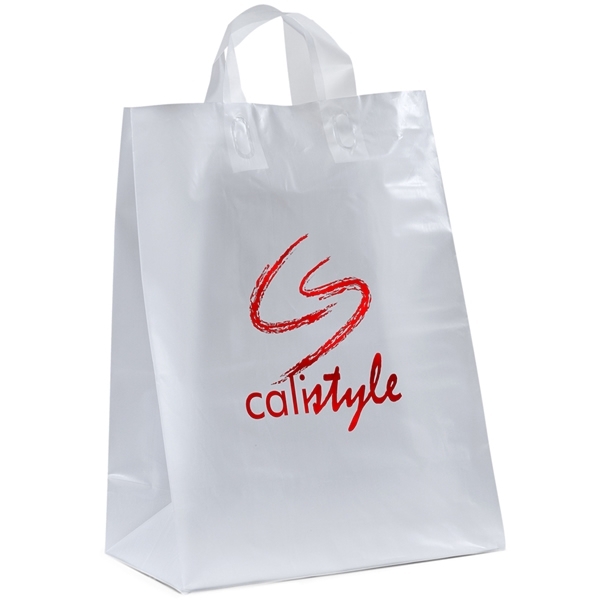 Promotional Paper Gift Bags memorable gift bags for special gift items. Jewelry, fragrances, candy, bookstores and other small boutique shops need these bags for their business name. Everyone will know where to get special gifts by the look of your fashionable gift bag with matching handles. Promotional Non Woven Bags pretty much the best grocery shopper bag you’ll find. Beats the heck out of harmful plastic bags that rip on you anyway! Extra roomy bag for your groceries, make less trips to the car and advertise where you grocery shop all at once! Keep these NEW bags in your mind this year, the holidays will be here for you know it and then let the shopping mania begin, you’ll gain more customers coming through the door by having promo shopping bags only from The Executive Advertising! And top off those gifts with our NEW promo packaging tissue paper, need any assistance at all on designing your shopping bag, tissue paper, color choices or more please let us know! Happy Shopping!